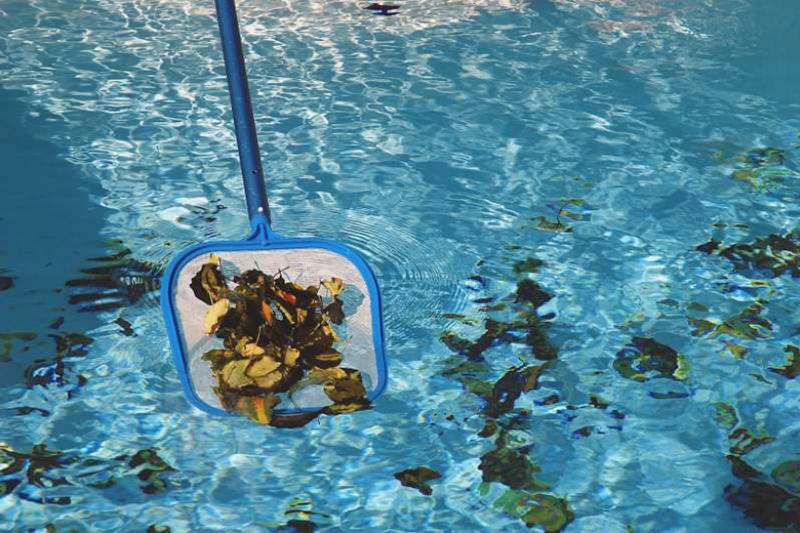 Cleaning your filter is necessary for the proper care of your swimming pool & spa. This service should be performed at least two times a year, sometimes more depending on your geographical location and overall maintenance. 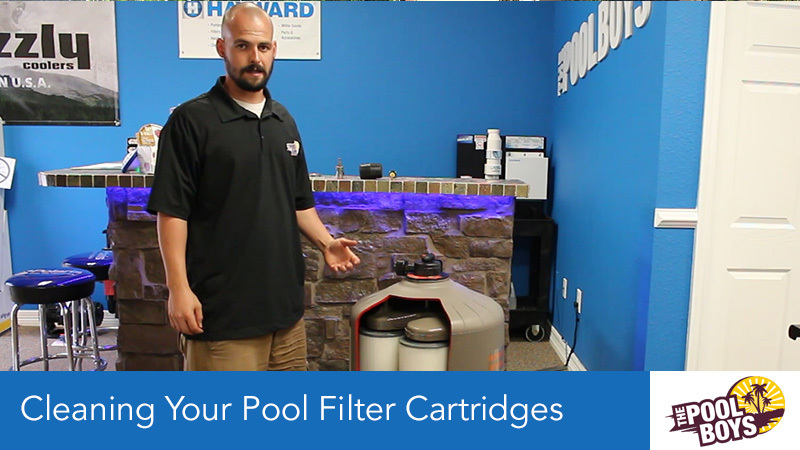 Check out this week’s video from The Pool Boys for a quick walk through on cleaning and replacing your filter cartridges. The screenshots below also give you quite a bit of information on how to get the task done without any issues. The Pool Boys are offering a full set of DE Filter Grids at a 10% savings. That’s right, when you purchase a full set of 7 Full and 1 Partial DE Filter Grids, we’ll take 10% off the price at the register. DE Filter Grids are universal for almost all models of filters. There are a few exceptions on really old models, but these are few and far between. From Hayward ProGrid to Jandy DEV and Pentair FNS Plus, they all pretty much interchange. What makes the biggest difference is the size of the filter, measured in Square Feet (sq. ft.). It is awesome to watch the pool industry finally start to make big advances in the technology world. 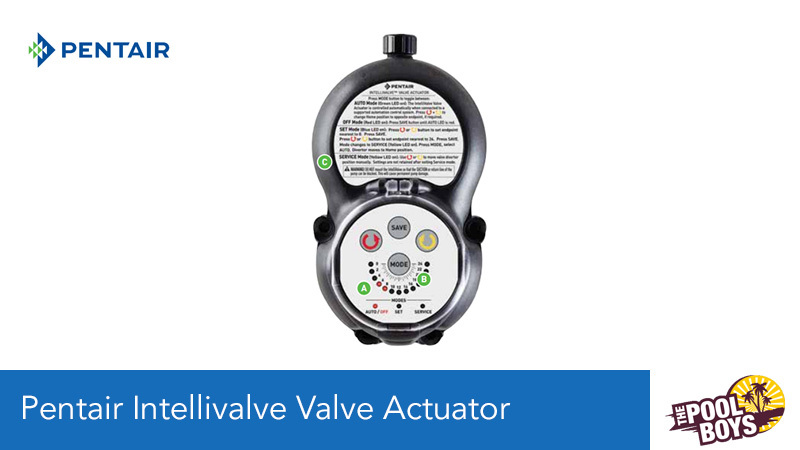 Pentair’s new Intellivalve Actuator now makes it possible for pool owners and pool professionals to adjust the actuators without having to disassemble the unit and mechanically adjust the valve cams; saving frustration and time. One word – amazing. Easy Care’s Algatec is one of the easiest to use algaecides that we have ever used. It works fast and it works well. 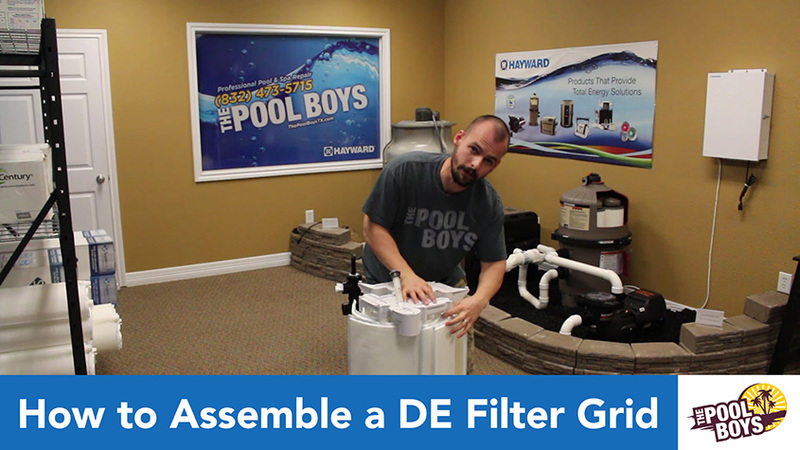 This week we have a quick video from The Pool Boys owner Zac Nicklas on how to put together your DE Filter Grid Assembly. 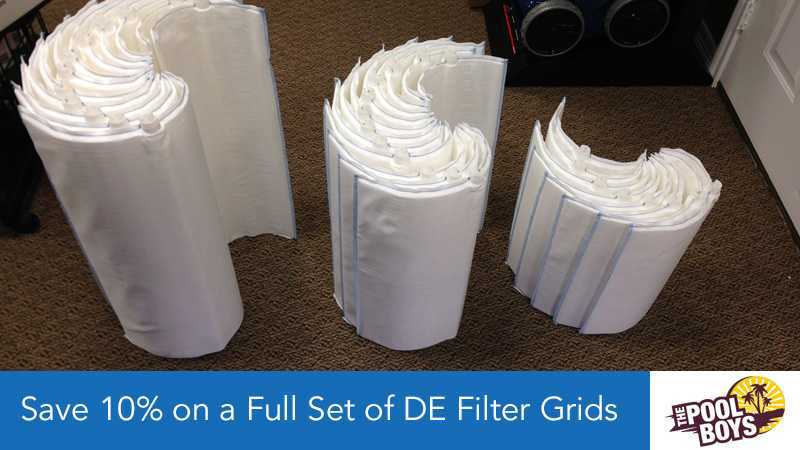 If you need to replace 1 or more of your DE Filter grids, you can follow along with the instructions below, as well as view the video for a more in-depth look at how a DE filter grid assembly goes together. Announcing the Ready for Summer Checklist from The Pool Boys. We know getting your pool ready for summer can be a daunting task, so we’ve put together an easy to follow checklist to get your pool back in shape. The Pool Boys retail store in League City offers a full line of pool maintenance equipment, supplies and chemicals to make your life easy. And if something comes up that you can’t handle yourself, give us a call at 832-473-5715 to schedule weekly pool maintenance or equipment repair. We went ahead and made a handy PDF version to download and print for your own use. Hope this helps get your pool ready for Summer! 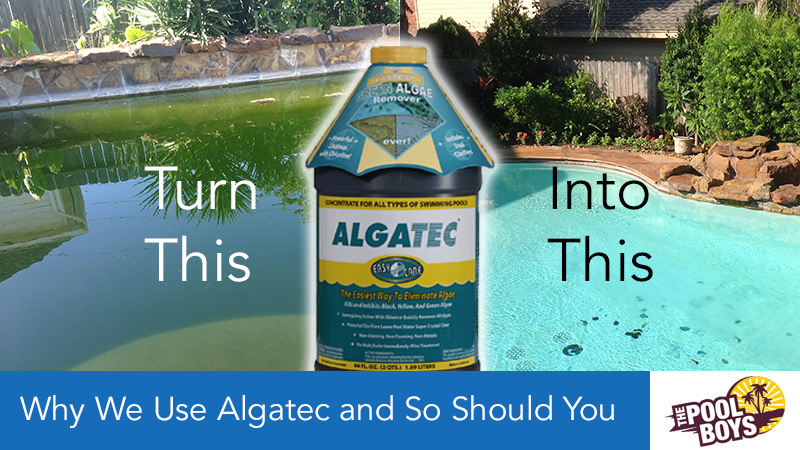 Read more: Is Your Pool Ready for Summer?